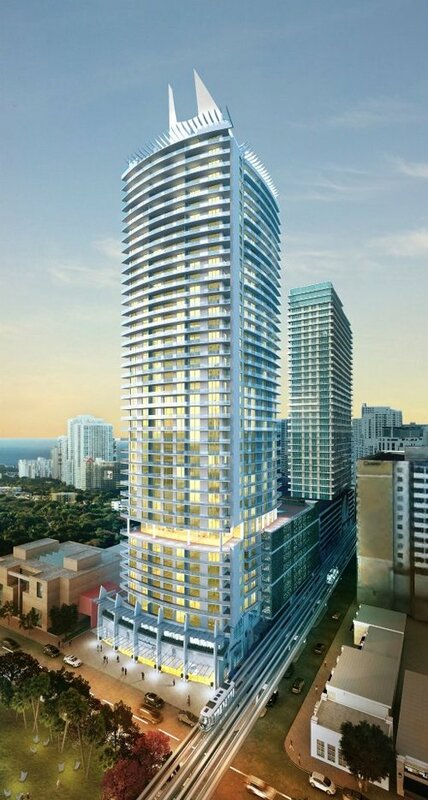 Meanwhile, 1100 Millecento, that Related Group tower in Brickell designed by Carlos Ott and Pininfarina (the people that design Ferraris) is apparently breaking ground with a new contractor, although according to our archives they broke ground 6 months ago. What’s with that? 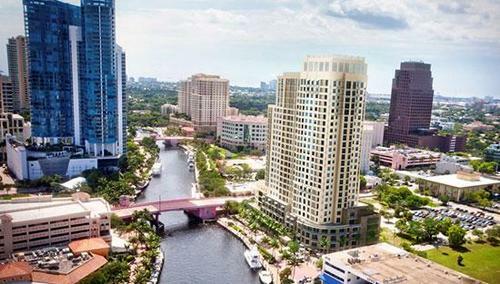 Up in Fort Lauderdale, New River Yacht Club, another Related-built castle, is going up on the south bank of the New River, and filling in yet another section of the New River’s by now quite extensive Riverwalk. It broke ground in December. 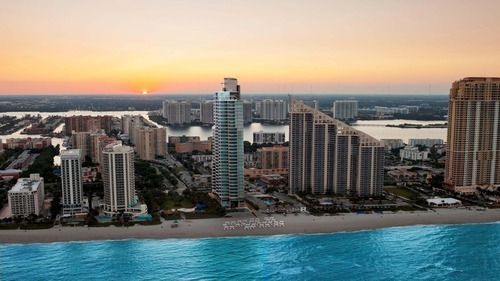 Finally, Chateau Beach, yet another glass mega-lux condo tower in Sunny Isles Beach broke ground during Art Basel last year. They had a big ground breaking ceremony that we couldn’t attend because, well, it was during Art Basel. Towers Are Popping Up Left And Right All Over Miami. 2013, Feb 7. By Sean McCaughan. 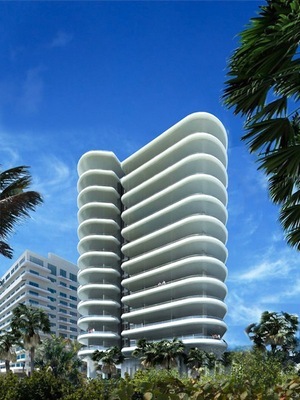 Retrieved from http://miami.curbed.com/archives/2013/02/07/towers-are-popping-up-left-and-right-all-over-miami.php.